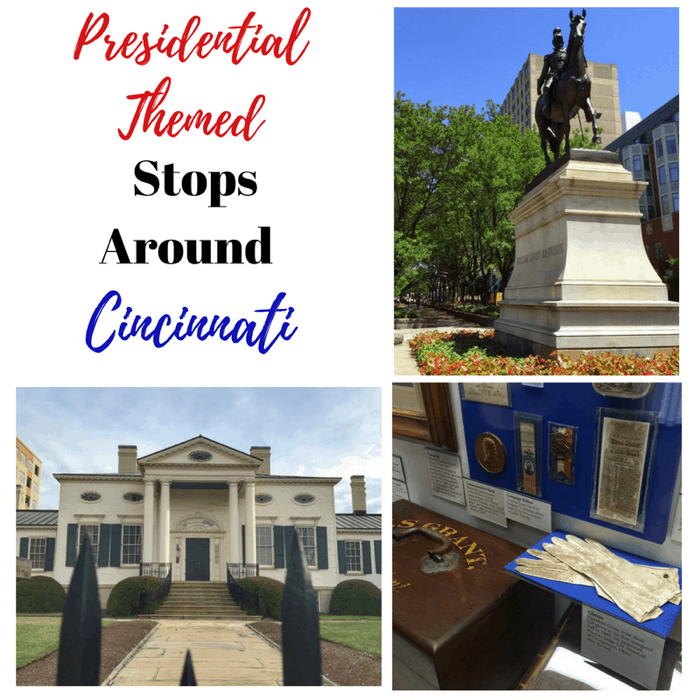 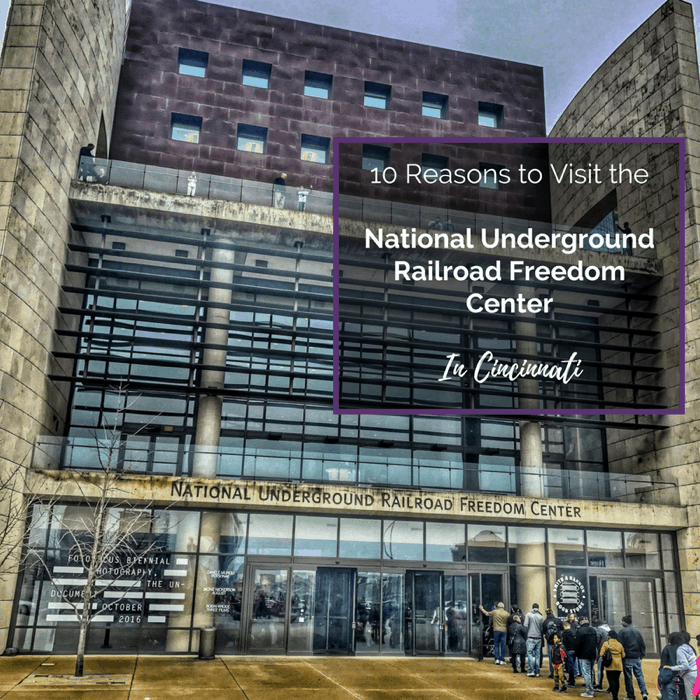 Cincinnati has several locations around the city that honor previous Presidents. 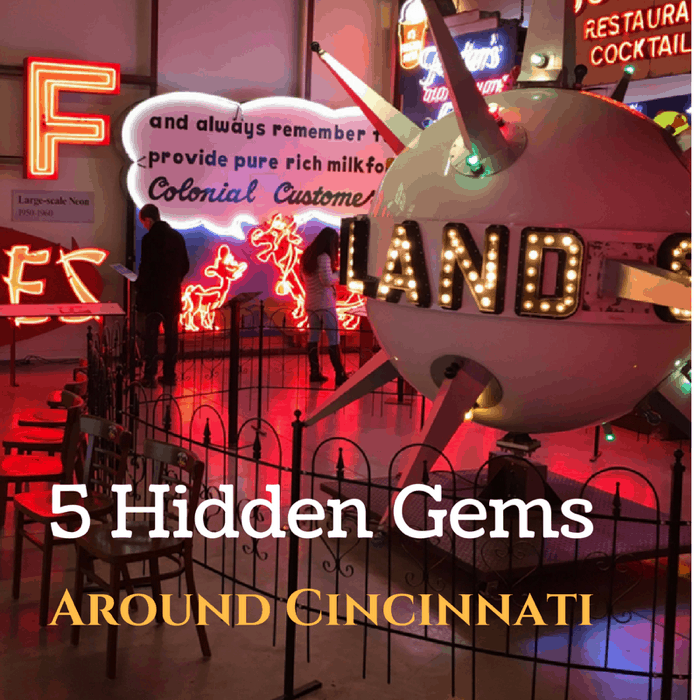 You can try to visit most of them in one day or make it your quest to find them over time…. 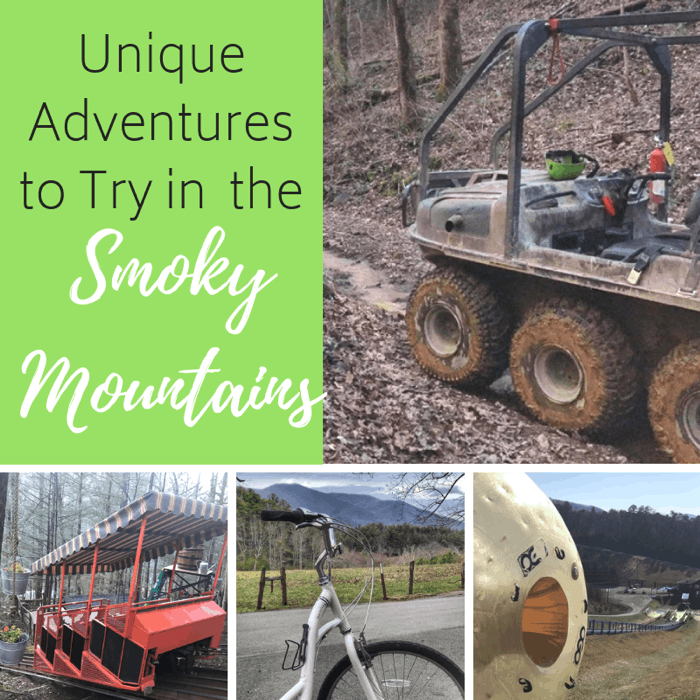 My family has visited the Smoky Mountains region around and near Gatlinburg, Tennessee, many times over the years. 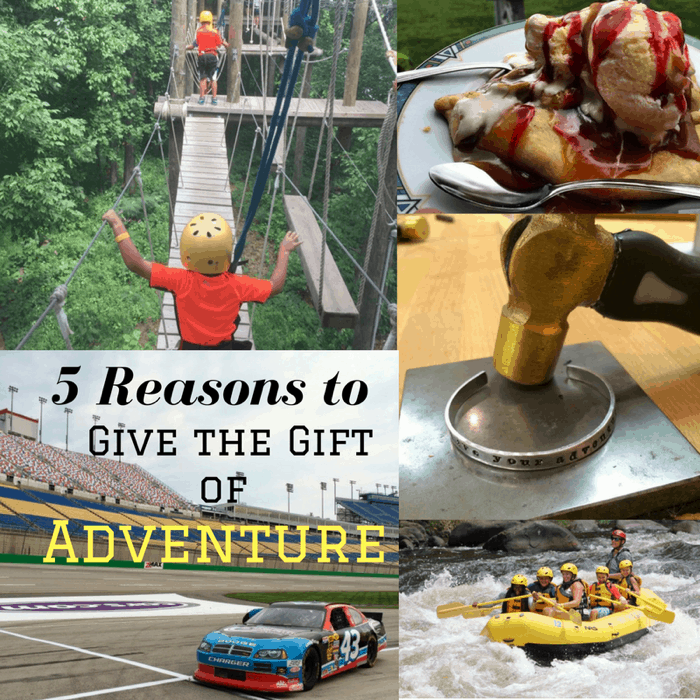 Each time we visit, we run out of time before we run out of fun. 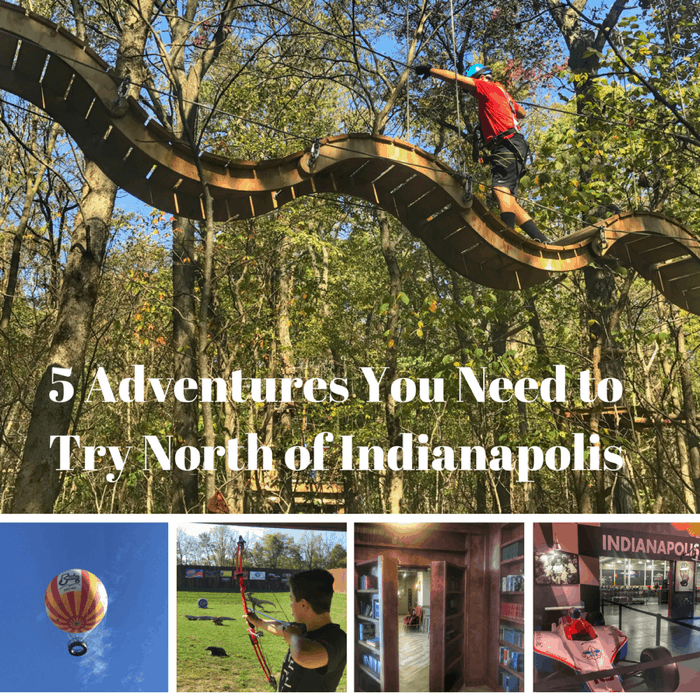 There is ALWAYS something new to discover there…along with many family favorites that we try to visit each time we are in town. 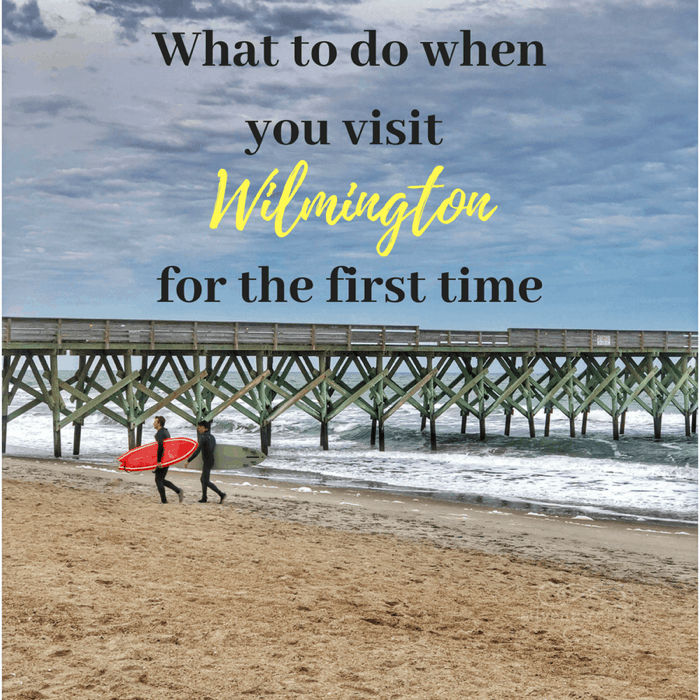 Wilmington, North Carolina was one of the destinations during our road trip adventure across North Carolina. 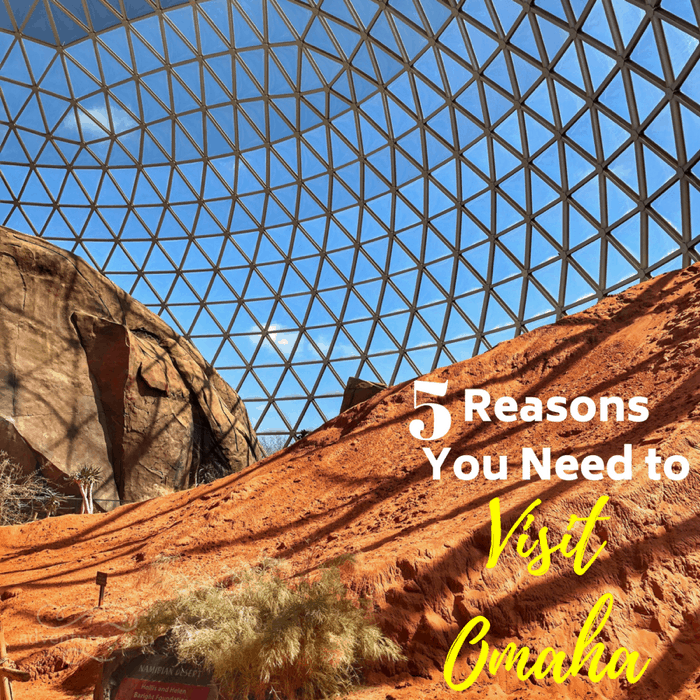 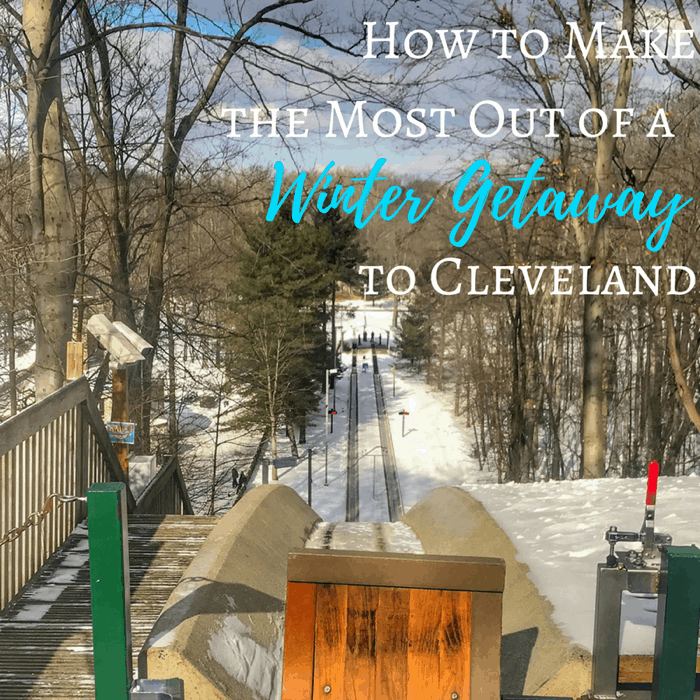 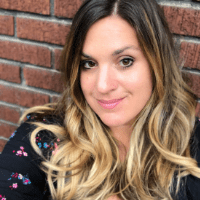 Located around 20 minutes from downtown to the Atlantic Coast, this beautiful area offers so much for families looking for adventure and I’m sharing more about how to make the most of your first-time visit. 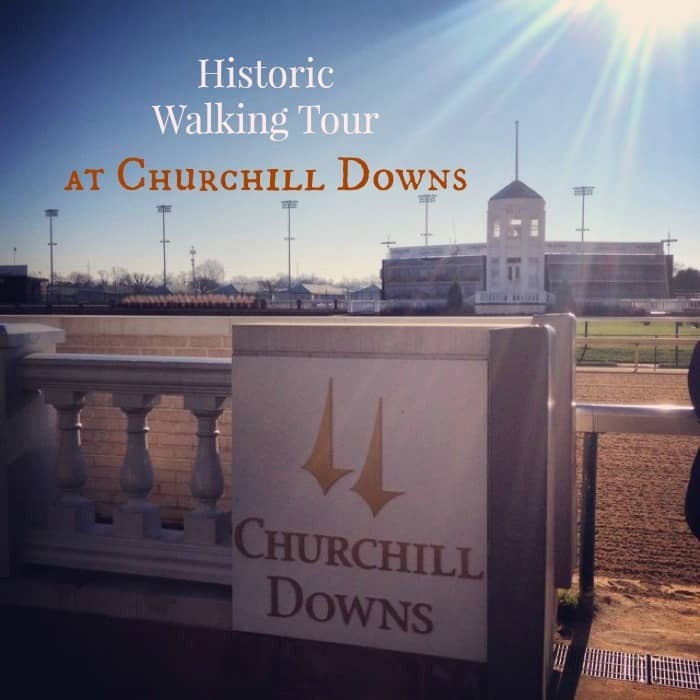 When you visit the Kentucky Derby Museum in Louisville, make sure that you take advantage of the 30 minute guided historic walking tour at Churchill Downs that is included with your admission.